The history of Chile dates back 10,000 years when migrating Native Americans first settled along the coast and in the fertile valleys of what is now Chile. As a result the country has a rich and vibrant history. A few interesting facts about the history of Chile are listed below. Ferdinand Magellan was the first European to sight Chilean territory in 1520 but the Spanish did not arrive until the 1530’s and it was not until 1541 that Spain finally conquered Chile under Pedro de Valdivia and founded Santiago. The greatest resistance to Spanish rule came from the Mapuche who opposed European conquest and colonisation for more than 3 centuries. 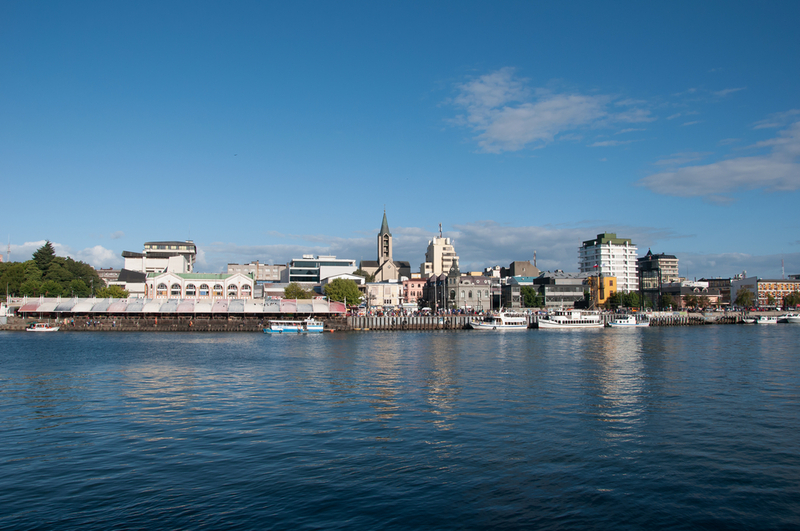 The Great Uprising of 1598 pushed all the Spanish south of the Bio-Bio River except Chiloé, with the Bio-Rio River becoming the frontier between the land of the Mapuche and the Spanish realm. The Independence movement began in 1810, Chile winning its formal independence in 1810. The Spanish were defeated by the Army of the Andes led by Jose de San Martin and Bernardo O’Higgins. 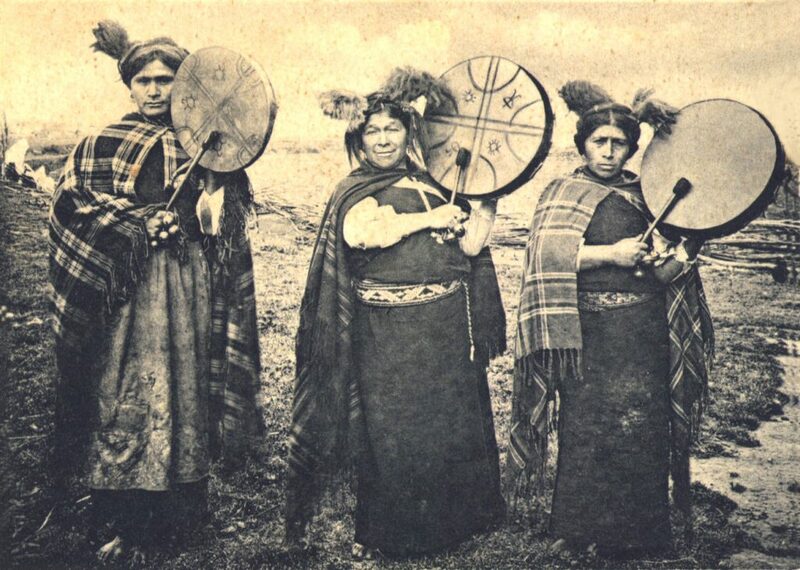 In 1826 the last Spanish troops surrendered and Chiloé was incorporated into the Chilean Republic. 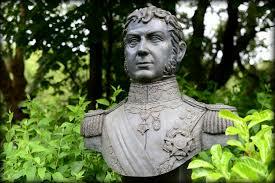 Bernardo O’Higgins ruled Chile as supreme director from 1817 to 1823. Het attempted to devise a constitution that would legitimise his government, but he failed. He went into exile in Peru in 1823, dying there in 1842. Slavery was abolished in 1823, long before most other Latin American countries. 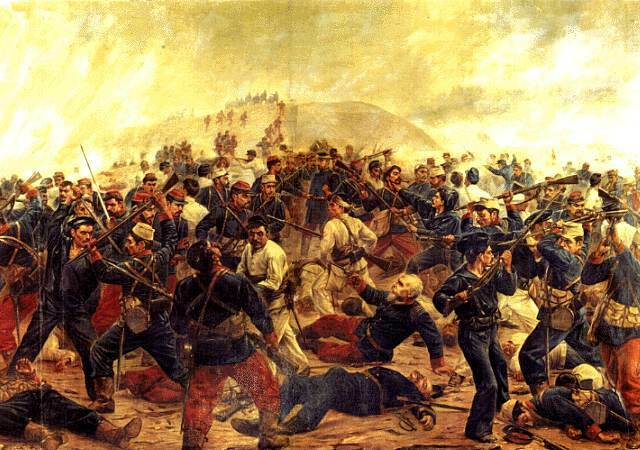 The War of the Pacific (1879-83) with Peru and Bolivia resulted in Chile capturing an enormous amount of mineral-rich land from the two countries. Chile began large-scale mining of nitrate and copper in the late 1800’s with a resulting influx of European and Chinese immigrants. Marxist groups began to form in the 1920’s resulting in years of political turmoil. 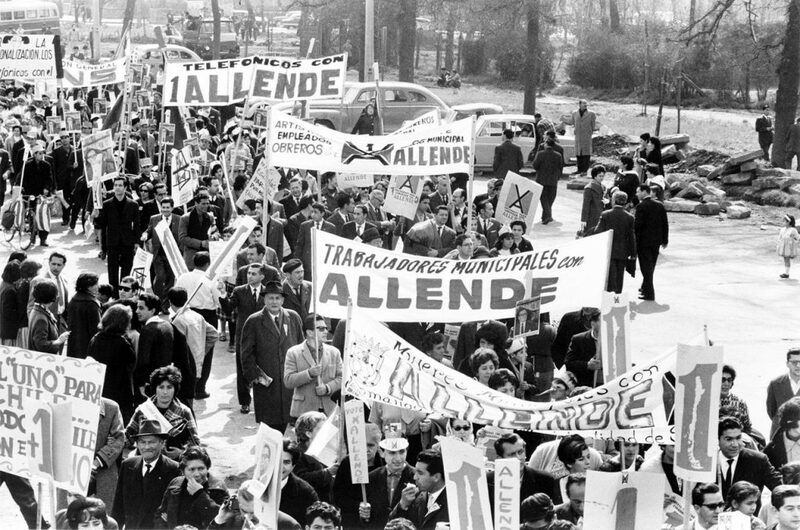 In 1970, Salvador Allende became the first Marxist president to be freely elected in a non-communist country. On September 11 1973, Allende was overthrown and killed in a shocking military coup. A military junta led by General Augusto Pinochet took power, marking the start of 16-years military dictatorship. Pinochet suspended the constitution, dissolved congress, imposed strict censorship and banned all political parties. Pinochet’s junta brutally executed, tortured and forced thousands of political opponents into exile. 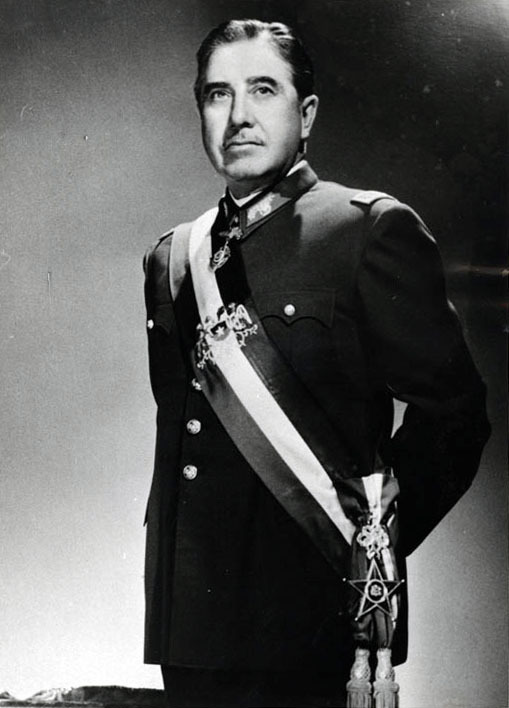 In 1980, General Pinochet became president of the republic for an 8-year term. In 1988, General Pinochet was denied a second 8-year term and Chileans elected a Christian Democrat as President, the candidate of a coalition of 17 political parties. Chile’s history is reflected in the daily cuisine, customs and culture of the Chilean people. 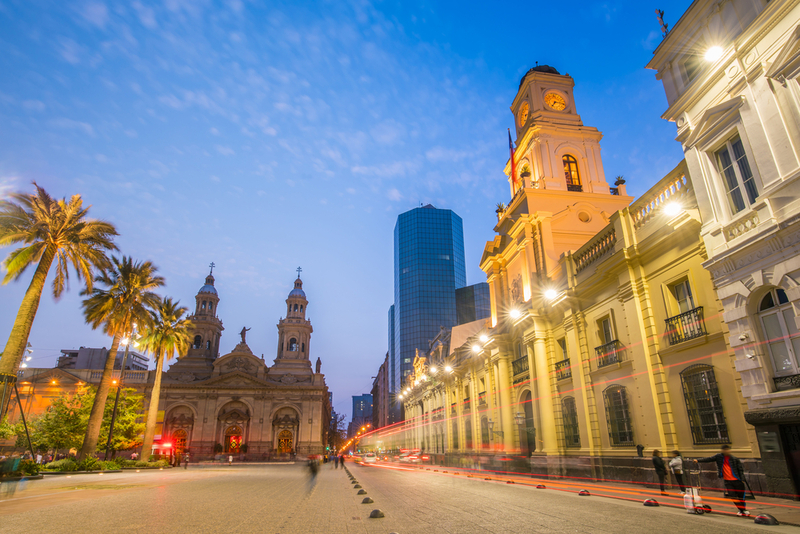 Do you want to learn more about the history of Chile? Chimu Adventures offers a range of tours to Chile as well as tailor-made packages. Click here for more information.